Owning your first credit card can be a bit a scary. After all, you have probably heard about stories of people getting into debt, and you don’t want to fall into this trap. However, unfortunately, owning a credit card is a necessity if you are to achieve a good credit score, which is something you will need. With that being said, read on to discover some top tips for using your very first credit card. Be mindful of using your credit card abroad – One thing that a lot of people do not realise is that there are charges when using credit cards in a different country. This is why it is important to avoid using your card while you are overseas, if you can. If you can’t, make sure you are fully aware of the charges in place and that you are happy with them before making any purchases. Set up a direct debit – You need to pay your credit card off every month if you are to avoid interest charges. The best thing to do in this case is to set up a direct debit. By doing this, you know that you are going to be making the payment on time every month, so there is nothing to worry about. At worst, make sure you set up a direct debit for the minimum payment each month. You don’t want to be stung with interest rates as well as late payment fees on top of this. Keep on top of any promotional offers you received – Nowadays; there are lots of amazing promotional offers provided by credit card companies. For example, you can get 0 per cent interest on payments and balance transfers for a number of months. You can find out more about this at best.creditcard, so you can find the right card for your situation. However, when taking advantage of these promotional offers, you need to stay on top of them. 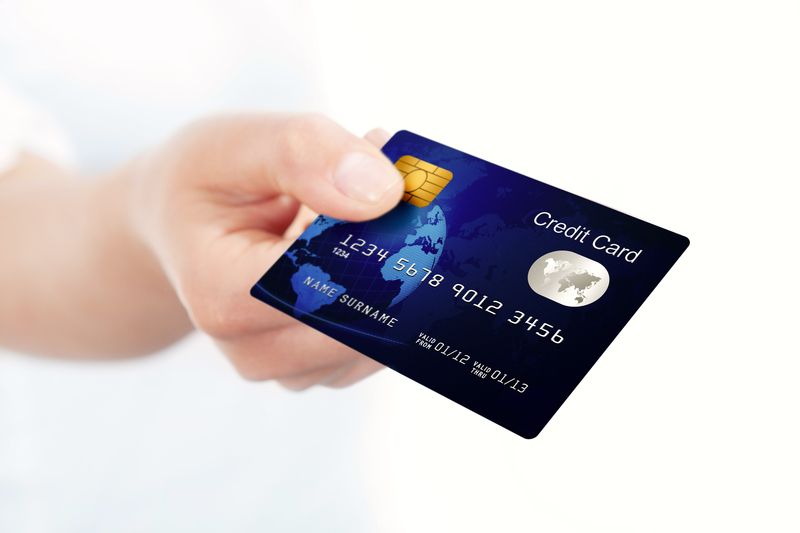 If you have a 0 per cent purchase card, for example, and the promotional period is 12 months. Make sure you have set up a plan so that you have everything paid off within the next year so that you don’t get charged by the end of it. Don’t spend what you wouldn’t usually – Just because you have a credit card doesn’t mean you should start spending on things you wouldn’t usually. “Oh, I will stick it on the credit card” is an attitude a lot of people have when they get their first card. However, this is how debt accumulates. If you wouldn’t buy something without the credit card, it means you can’t afford it, so don’t splash out on luxury items. Follow the advice that has been provided above, and you can be sure of credit card success. Simply make sure you pay off your card every month, that you are sensible with your purchases, and that you set up a direct debit to avoid missing payments. If you do this, you can’t go too wrong.